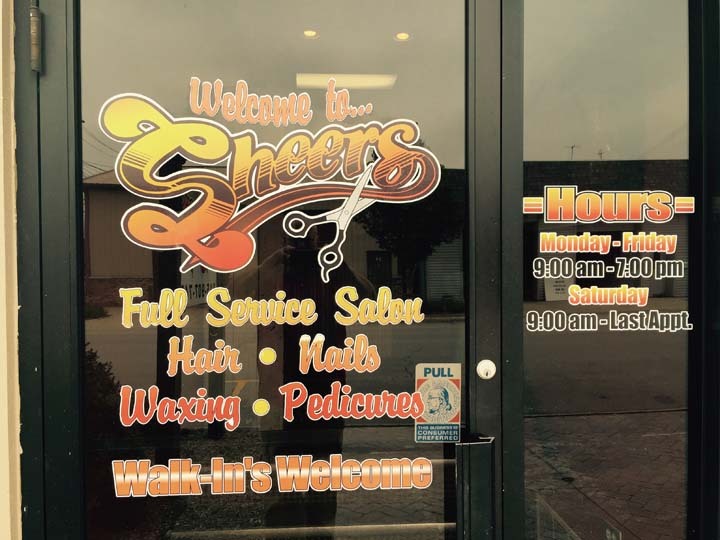 Sheers, in Manteno, IL, is the area's leading beauty salon serving Manteno, Bradley and surrounding areas since 2012. 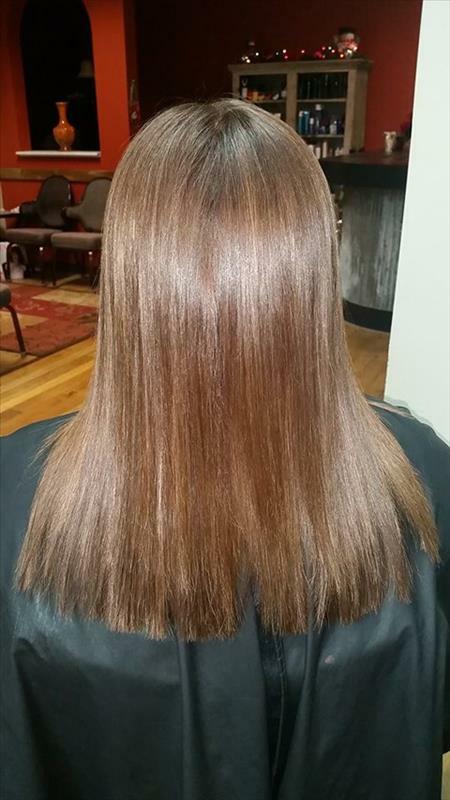 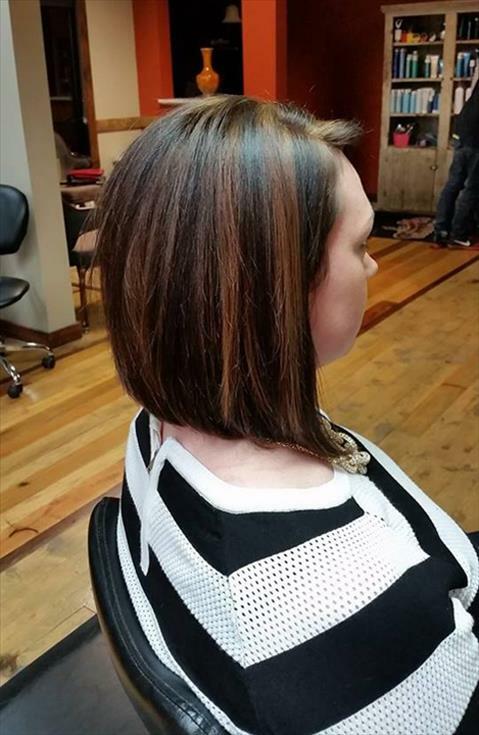 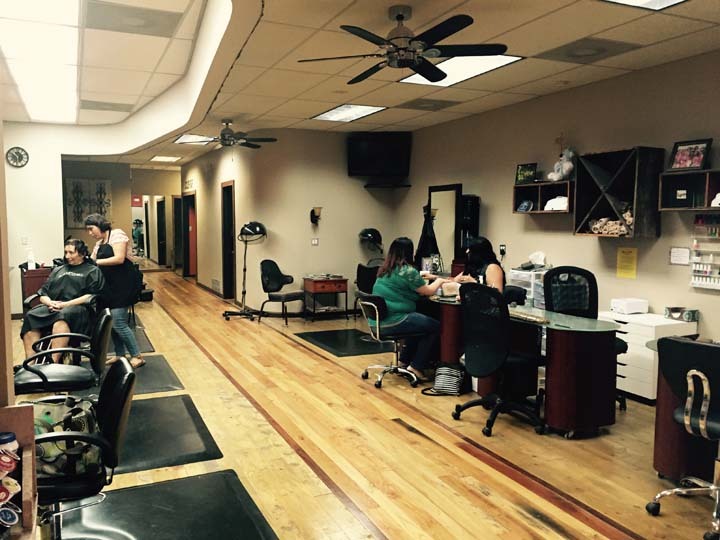 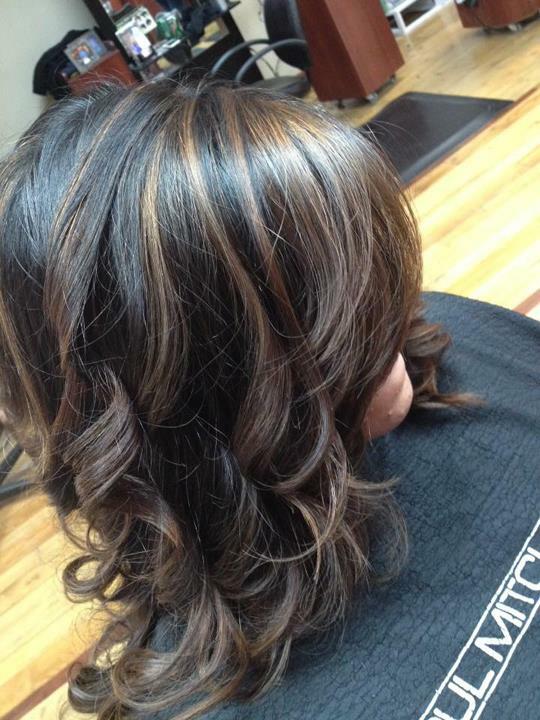 Our specialties include women's, men's and children's haircuts, coloring, perms, nails, massage, waxing and more. 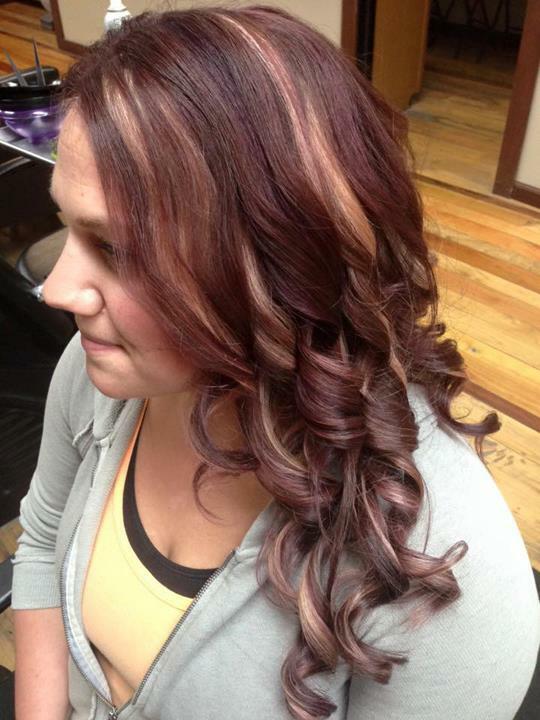 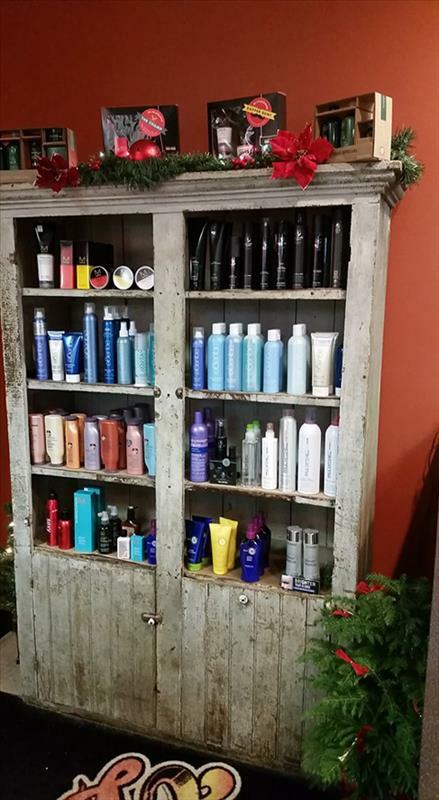 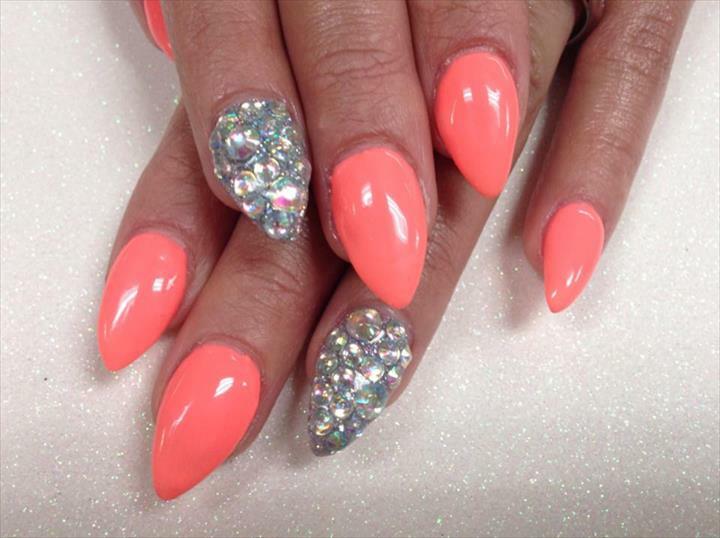 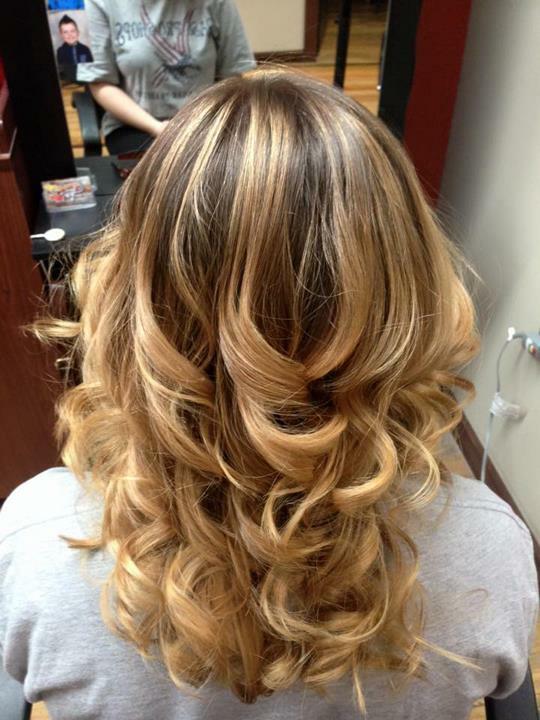 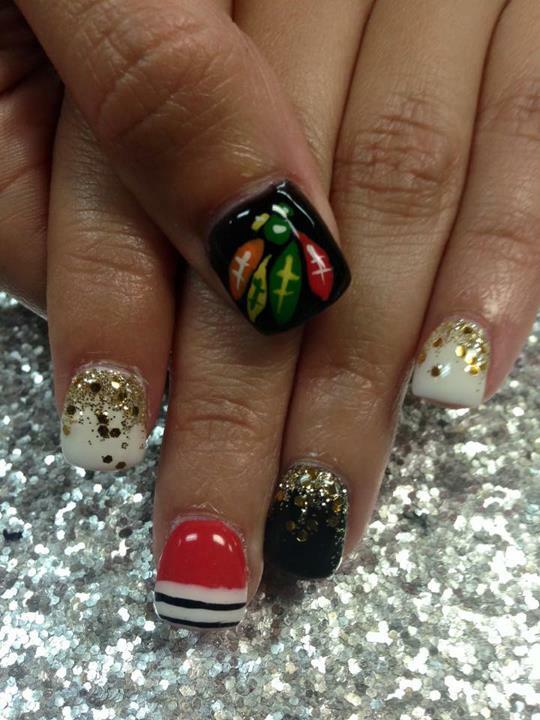 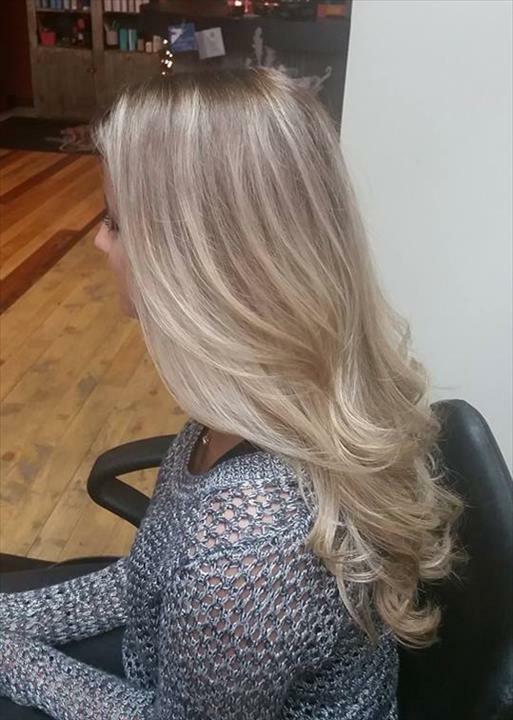 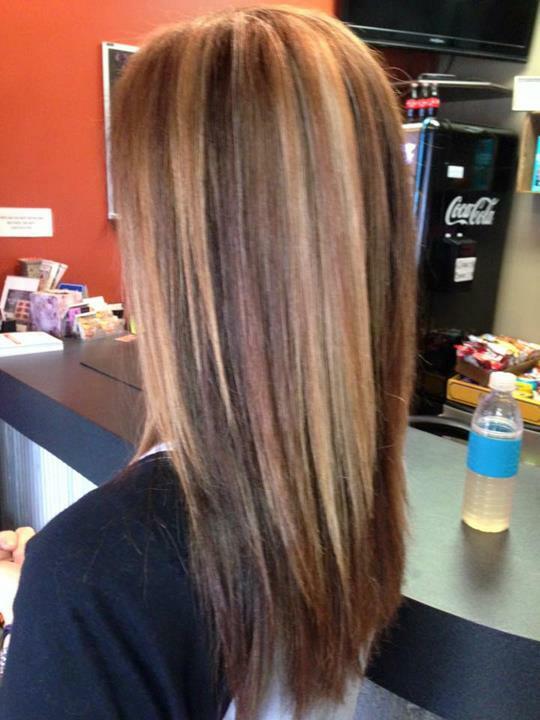 For your next salon day, visit Sheers in Manteno!